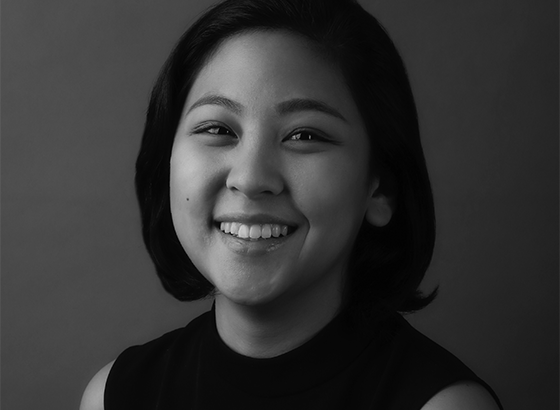 Therese is an Associate Creative Director at Dentsu Jayme Syfu Philippines. Her work has been recognized in both local and international award shows. Through the years, she’s handled clients such as Nestle, Coca-Cola, Unilever, Fonterra, Toyota, Yamaha, Ajinomoto, Panasonic and Canon. When she’s not working, she’s reading a book, binge watching a new series, playing Words with Friends, or enjoying a good medium rare steak.